Gara Hoke Lacy began her legal career in 2001 as a government regulator in the area of insurance law. Since joining Lacy Law in 2005, Ms. Lacy has been dedicated to helping those involved in insurance litigation and insurance disputes. In addition, Ms. Lacy represents injured plaintiffs in both large and small claims. It is her goal to provide compassionate care to the families she represents both in and out of the courtroom. She understands that many clients are going through a difficult time in their lives and ensures that each of her clients is well-informed and well-represented. Ms. Lacy graduated from Marshall University in 1996 with a double major in political science and journalism. While at West Virginia University School of Law, she served in student government, participated and acted as Secretary for the the Lugar Trial Court Team and clerked in the West Virginia University, Office of the President. Gara is married and the stepmother of three. 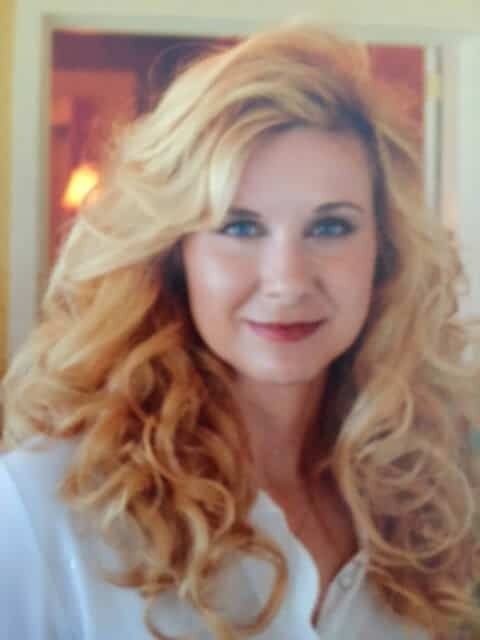 In addition to the practice of law, Ms. Lacy is a stepmom coach/mentor and freelance writer who maintains a blog dedicated to stepparenting at SuddenlyStepmom.com and writes a regular column for DivorcedMoms.com.